Ron Alexander was a very special person in my life. Mr. Ron taught me how to fly among many other things related and not related to aviation. I did not realize the large role Ron played in the Vintage Aircraft Association until he left for Oshkosh a few weeks before the accident and after his passing when VAA members started reaching out to me. I have discovered many friends of Ron through this organization so I wanted to make sure all of you had the correct details for his Celebration of Life. The Celebration will take place at Peach State Aerodrome (GA2) on March 25th, 2017. Doors open at 1100, the service will commence at 1300, and our great on-site restaurant, the Barnstormer’s Grill, will open after the service has taken place. 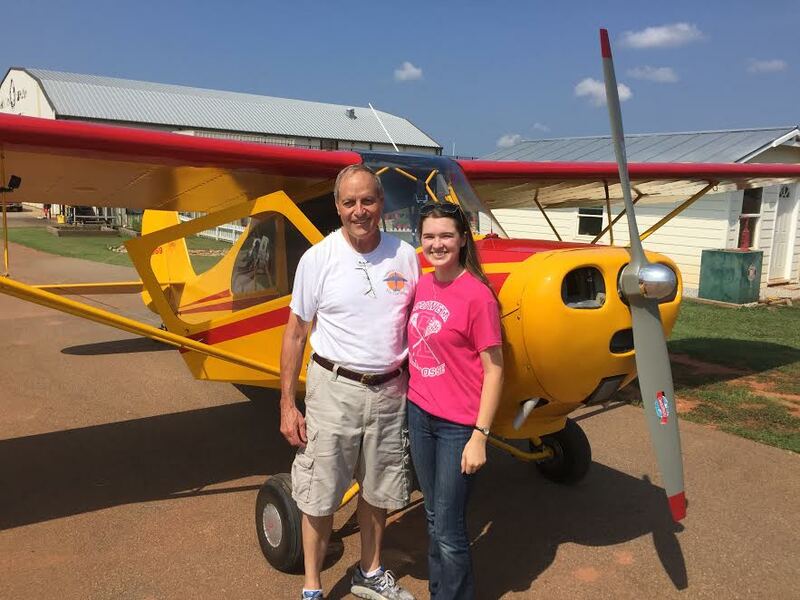 A Stearman Missing Man Formation and the DC3 will take to the skies in honor of Ron. There will be no shortage of airplanes, music, friends, or food so please join us as we honor the life and legacy of Ron Alexander.